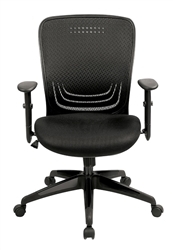 Friday Deals: Office Furniture and Seating On Sale Today! Happy Friday! Before you rush out and start enjoying weekend, check out the awesome office furniture and seating deals available here. We've got desks, conference tables, reception stations, and professional seating solutions at incredibly low prices. For additional savings, please feel free to check out the list of active OfficeFurnitureDeals.com coupons listed at the bottom of today's post. 1.) 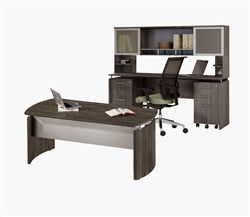 Mayline Medina MNT38 Office Desk Configuration - $1430.99 + Free Shipping! 2.) 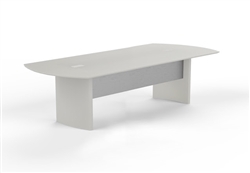 Mayline Medina MNC8 Modern Conference Table - $503.99 + Free Shipping! 3.) 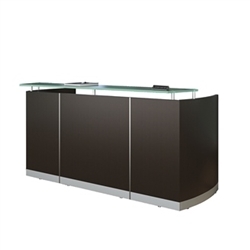 Mayline Medina MNRS Reception Desk - $1207.99 + Free Shipping! 4.) 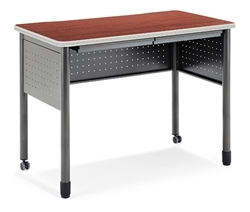 OFM 66121 Mesa Standing Desk - $299.99 + Free Shipping! 5.) 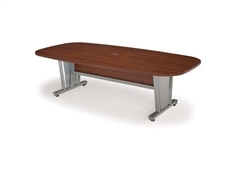 OFM 55118 Conference Table - $649.99 + Free Shipping! 6.) 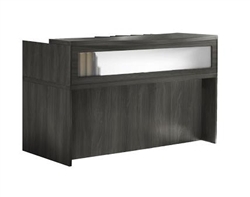 Mayline Aberdeen Reception Desk - $656.99 + Free Shipping! 7.) 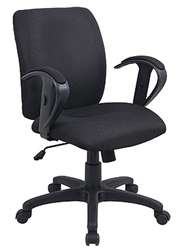 Eurotech Seating FT5551 Mystic Chair - $144.50 + Free Shipping! 8.) 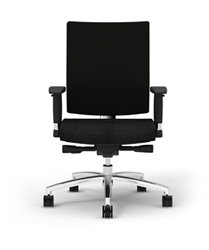 Eurotech Seating MF272BLK Tetra Chair - $177.50 + Free Shipping! 9.) 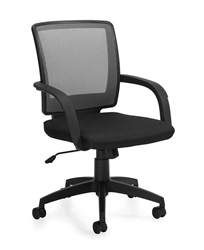 Offices To Go 10900B Mesh Chair - $99.99 + Free Shipping! 10.) Cherryman iDesk Ambarella Chair - $214.00 + Free Shipping!